Spice 4U, Indian restaurant and take away. Pickering, UK. 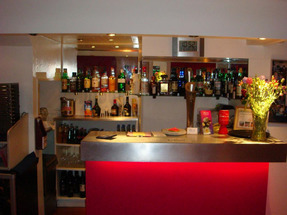 Welcome to the award winning Spice 4 U Indian restaurant and take away, where our aim is to provide you with lavish authentic Indian Cuisine and a fine dining experience. Located in the North Yorkshire Moors market town of Pickering, we are a family owned business, established in 2002. 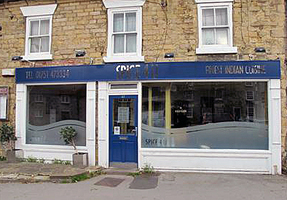 We have a passion for excellence and an enviable reputation for being one of the best-loved and most popular Indian restaurant and take away in Ryedale. Using the finest fresh produce and freshly ground spices, our menu has been created especially for you to experience the vast array of tastes and dishes from the Indian continent. We invite you to come along and experience the delights of our fully licensed restaurant or pick up a take away and enjoy dining ‘Indian style’ at home…. We promise you will not be disappointed!